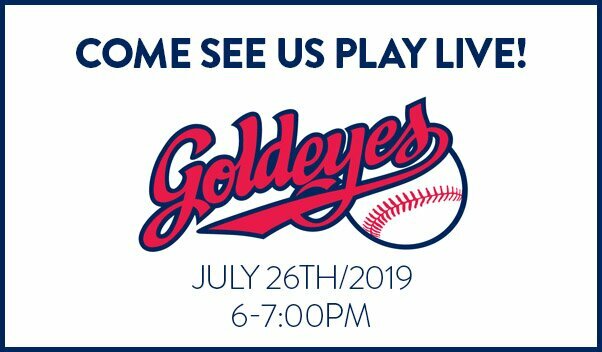 We are excited to be playing before the Winnipeg Goldeneyes Baseball Team on July 26th/2019, FROM 6:00-7:00PM We look forward to seeing you there! 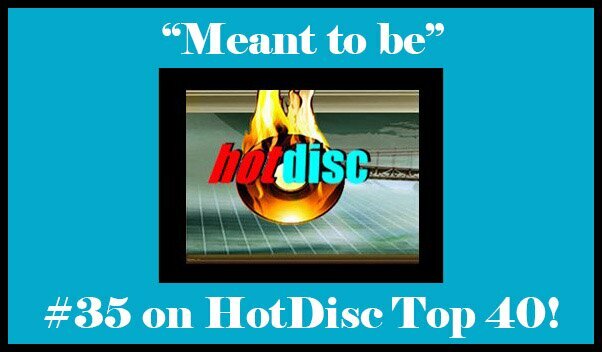 Our new single “Meant To Be” is #35 on HotDisc Top 40! 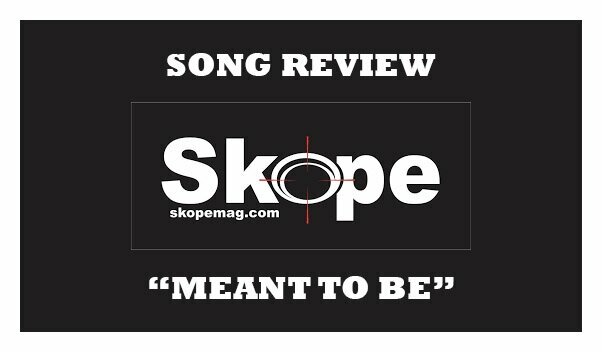 COME SEE US PLAY AT THE RED RIVER EX!